Time in the saddle 1,5 – 2 hours, a total of 3,5 – 4 hours. You can choose if you pay the full amount during booking or on arrival. After booking, you will receive a booking confirmation and a voucher. If you choose to pay in the booking process, you will also receive a receipt of a payment sent according to the contact information given by you in the booking. The prices quoted are based on current purchasing price in Iceland. Prices are in ISK (Icelandic Kronur). Prices are guaranteed after full payment has been made. Our prices include VAT and taxes. Cancellation received less than 24 hours prior to departure will be charged full price. Cancellation received less than 48 hours prior to departure are charged 50% of the total price. The cancellation fee for cancellations made less than 1 week prior to the departure is 20% of the total price. 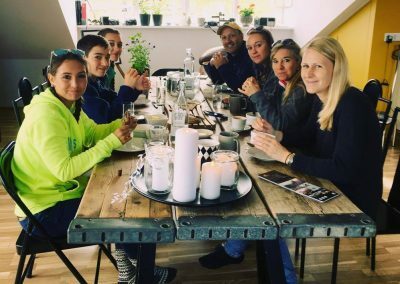 If the day tour is canceled by us, for example due to bad condition considering the weather, if the minimum number of clients required for a tour is not fulfilled or for other major reasons, we will inform you as soon as possible and you will be offered another date for the tour, or be refunded according to the tour price. 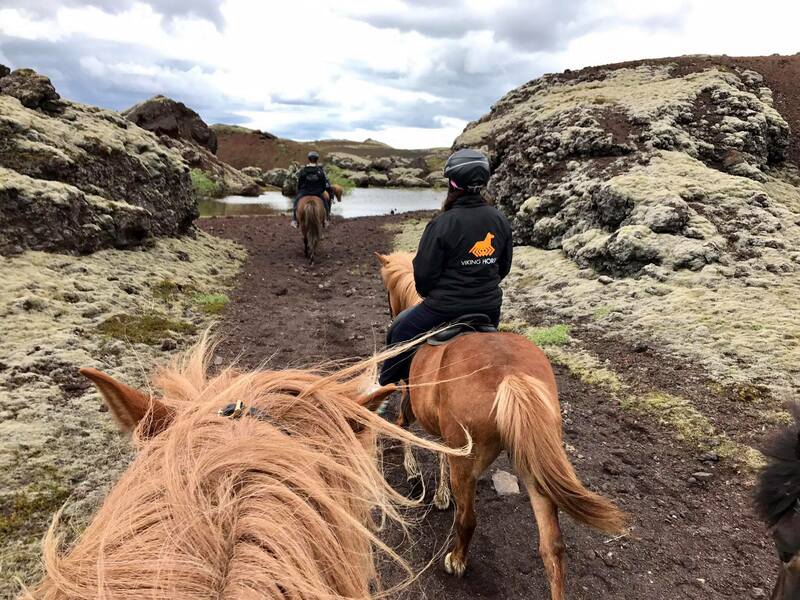 The age limit for all tours is 10 years for beginners and 8 years for experienced young riders. Excluded are Private Family Tours for families with younger children. 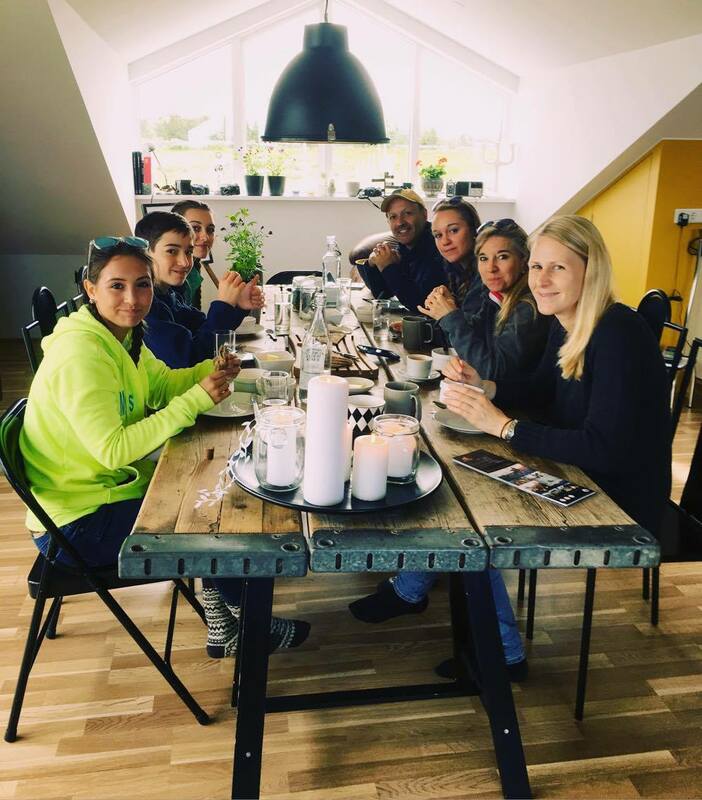 Due to possible damage to unborn children and the woman herself in the case of an accident pregnant women are not permitted to join the riding tours. Please note that the weight limit for all tours is 110 kg (240 lbs). 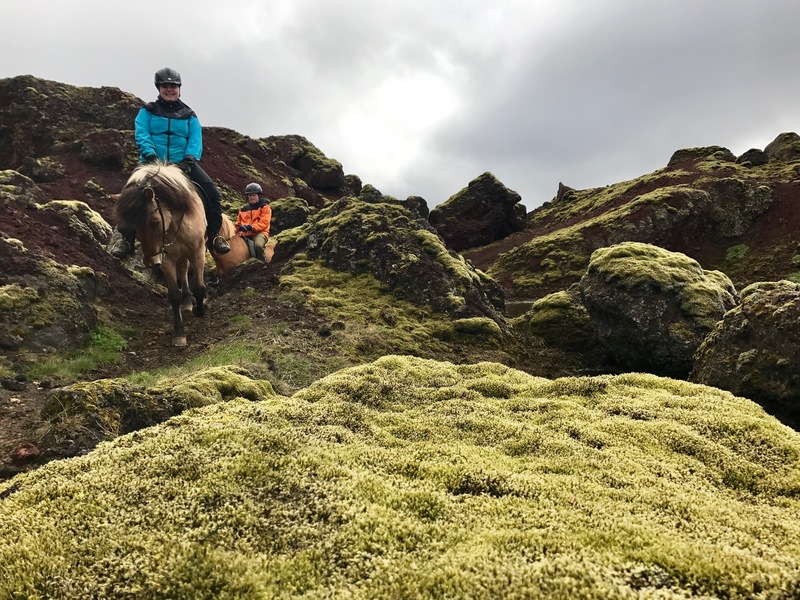 All participants must participate in the riding tour by their own free will and are aware of that each trip can involve some risk and danger. 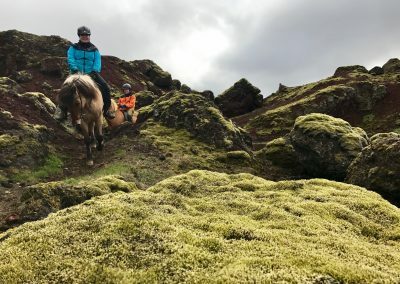 It is the responsibility of each rider to assess whether he is physically able to take part in the trip, including getting on and off the horse by his own strength. Each participant is obliged to inform the tour guide of any condition that might affect their ability to participate in the tour. 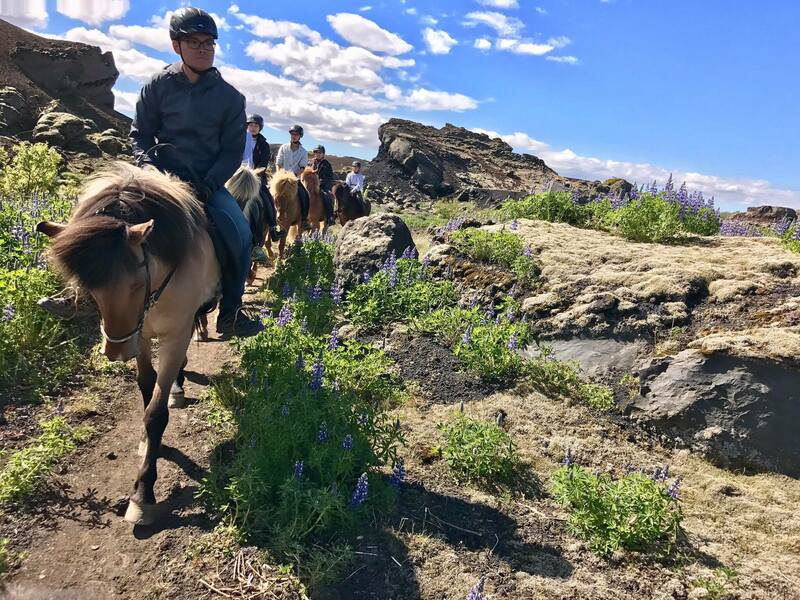 The staff at Viking Horses reserve the right to advise participant(s) against horseback riding if they believe it may be dangerous to their health or the health of those around them. 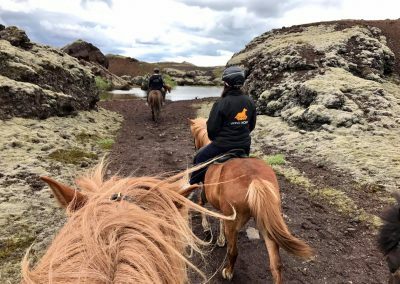 In order to ensure the security of each participant, every rider agrees to follow safety rules provided by the staff of Viking Horses. In the case of failure in that respect by the participant and/or he gives the staff wrong information, that will entail loss of rights to make claim against Viking Horses. Each participant shall bear all responsibility for damage caused by him due to his carelessness or failure to follow set/given/published instructions by Viking Horses and its staff. Backpacks or bags cannot be taken on the ride but valuables can be stored in the tack room on the farm. All luggage and personal equipment are, at all times, at your own risk. We will not be responsible whatsoever for any loss, damage to your luggage and/or personal equipment. Every participant has to agree to the safety rules by signing the “Rider’s release and indemnity agreement” prior to the riding tour. 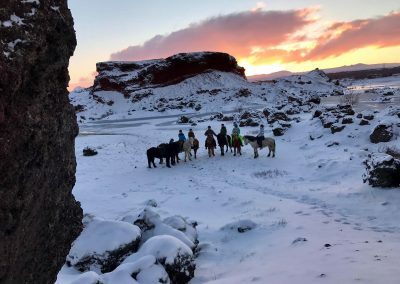 All complaints must reach Viking Horses within one week from departure from Iceland. Otherwise, possible compensation is not valid. 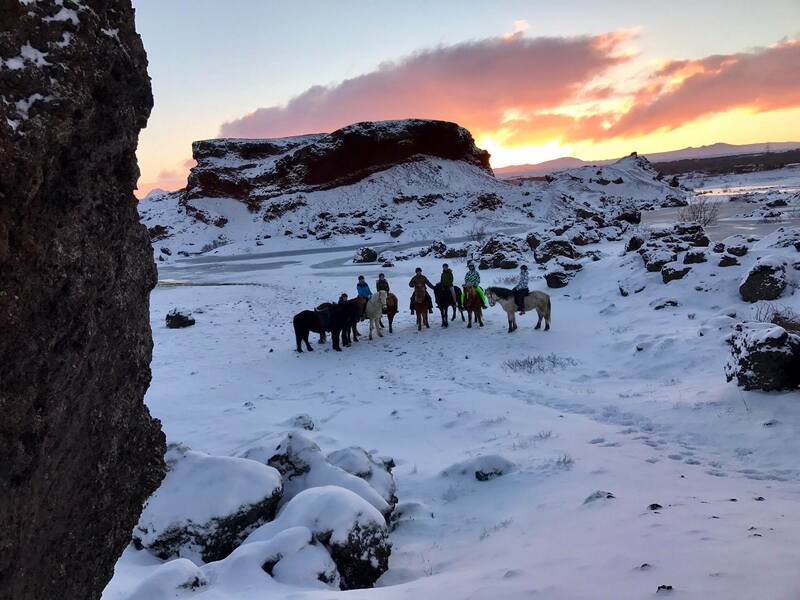 Note: Viking Horses reserve the right to alter tours and itineraries due to weather or road conditions. 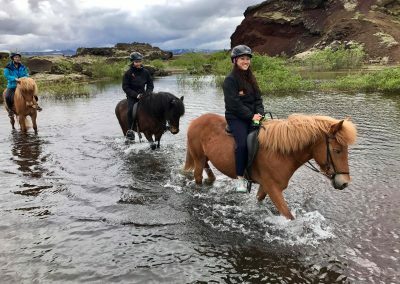 All programs can be changed or cancelled at any moment during the trip to assure the safety of the clients and staff of Viking Horses. No responsibility is accepted for losses, expenses due to delays, changes of flights, or other services or because of strikes, accidents, sickness, damage, negligence, weather, war, changes in schedules, or other similar causes. Viking Horses and other partners do not assume responsibility for accidents or death that can be traced to the participant´s negligence, acts of third parties or exterior circumstances such as weather, natural occurrences, war or other similar causes. The interpretation and application of the purchase shall be in accordance with Icelandic law. 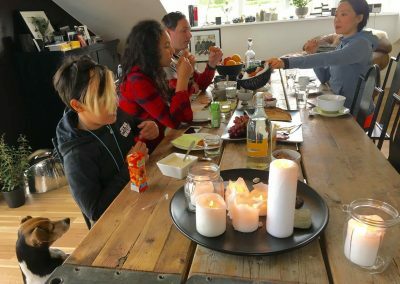 Both parties hereby agree that the only jurisdiction and venue for any dispute with Viking Horses or in any way relating to the use of this website, www.vikinghorses.is, or to products purchased from Viking Horses is before the district court in Reykjavík, Iceland. 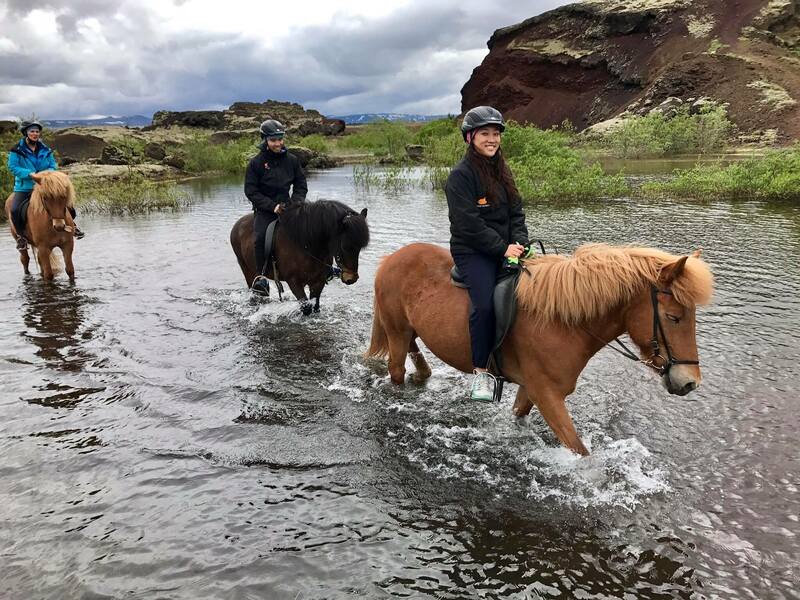 The collection and processing of personal data collected are for purposes of credit card verification, issuing of booking confirmations and tickets and direct marketing through Viking Horses. Viking Horses do not give any of your Personal data to third parties.